SumedaTech develops outdoor activity products allowing users to follow-up all sport and re-creation activities. The PRO version is our top model which is a complete SPORT watch which includes a GPS receiver that keeps track of the users movement. Speed in Km/h or Miles per hour. Average Km time. Memory for 200laps. 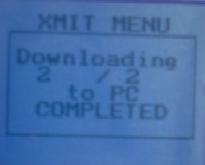 PC- Download for later analyse. Password protection Total track and time statistics. 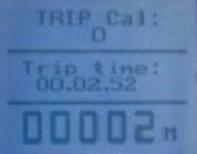 Trip statistics for distance and time. Altitude information. Temperature in celcius/fahrenheith Multi users (up to 4) etc, etc. 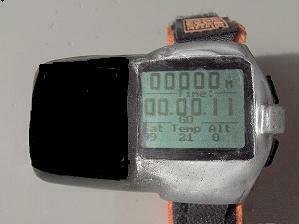 GPS Runner products are designed and developed in Sweden, where all beta tests are made. Our TOP Model has been updated with a new body and new functions. This is how our new menu design looks like. Many menus have been updated.